I have given up on contouring, finding MY cheek bone is a lost cause, the only thing I can find is my Apple-like cheeks. So, when "Strobing" did a Kim Kardashian and broke the internet, I was all up for it...bring on some glow baby. 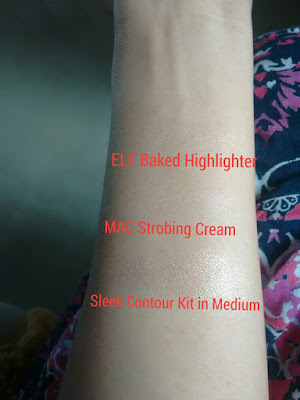 Today I am comparing three highlighters, all three of them, very different, almost like, morning, evening, and night…it’s as different as it can get...this blog post would cover the broad spectrum of highlighters available in market. 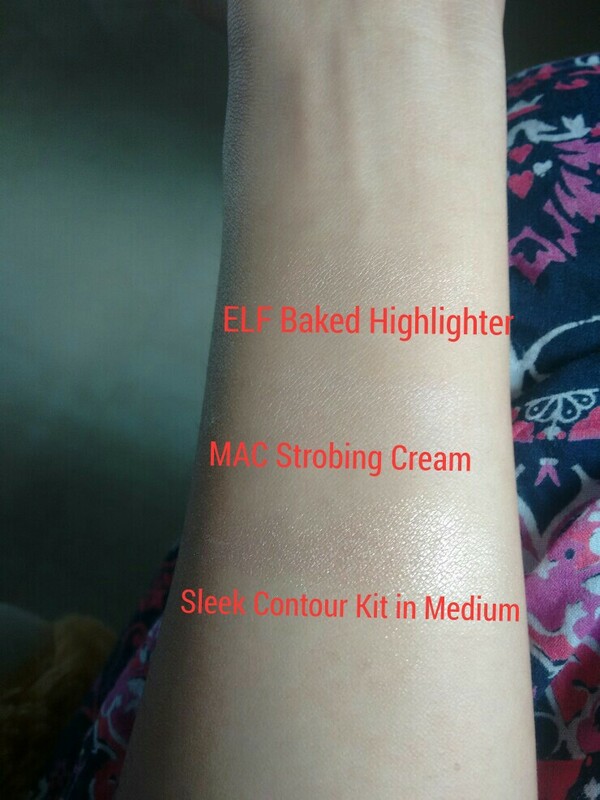 MAC Strobe Cream: An all-white highlighter that can either be used in the traditional way of highlighting or be mixed with your foundation for that fake glow from within. White highlighters tend to look stark on tan skin. MAC strobe cream has a tendency to attract dirt, so if you are traveling on a bike, you will start feeling greasy and yucky in no time. Staying Power: 3-4 hours, post-which it gets a little greasy. Sleek Contour Palette in Medium: This here, my friends is my highlight bae! We bring on the glow where ever we go. Peachy- golden highlight is perfect for medium to dark skin tone. If I have to be nit-pick on the performance, I can say in my meek tone,* This highlighter can be a bit chalky *. 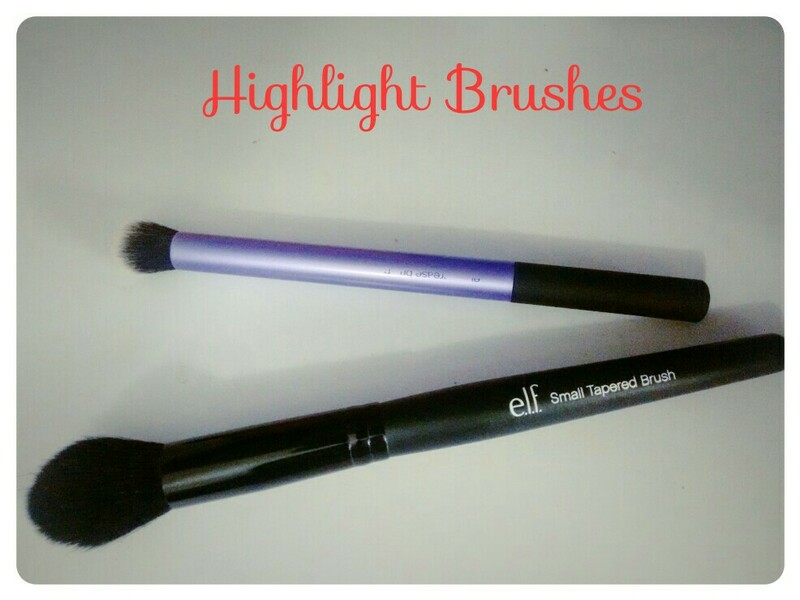 Elf Baked Highlighter in Blush Gems: Last but not the least, Elf baked highlighter. This is a rosy-apricot highlight with veins of silver sparkle running though. 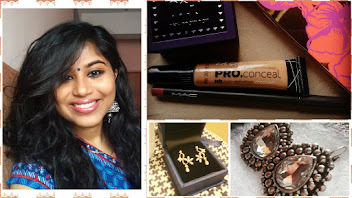 It is perfect for lighter skin tones. One major issue I have is, it applies patchy leaving less-color, and more glitter on the skin. Also, the packaging is flimsy. Apply highlighter on the high points of your face, bridge of your nose, cupids bow, forehead, and high point of your cheeks, right above where the blush is applied. There are no rules, you can use your highlight eye shadow to get that Jo-glow. 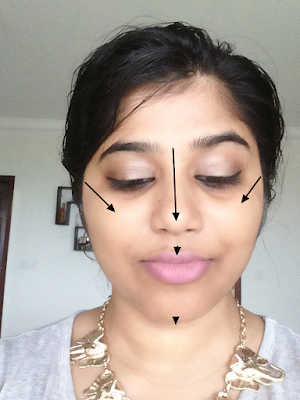 Using stark white highlighters for tan skin. Glowy- everything from foundation to blush to highlight can make you shine like a disco ball.